This hotel bar has a great collection of 60`s & 70`s original single malts with some even older and also a good selection of old blends, certainly in the 100`s. There is a large collection of braunce labl and old map label Connoisseurs Choice bottles and may other very rare whiskies. 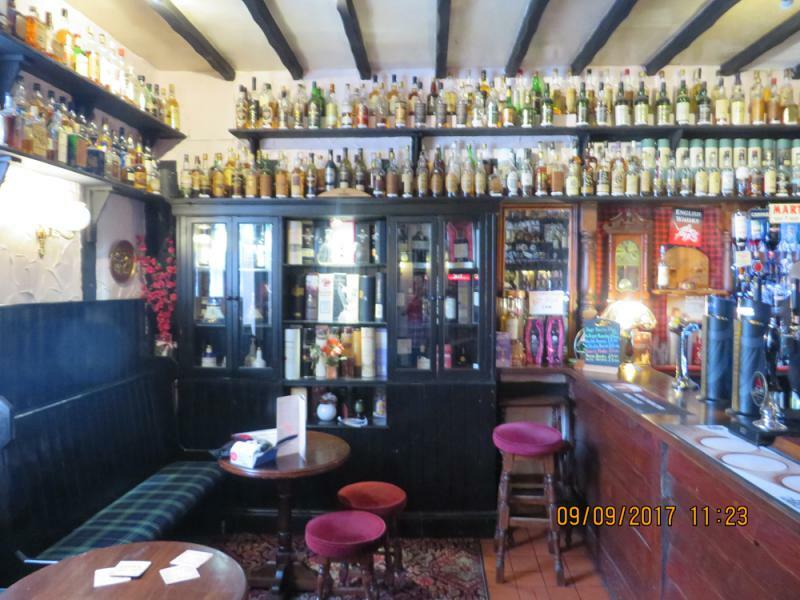 The problem is the bar whisky list is years out of date as the current owners have been in well over 30 years and as some of the bottles are very high up they are hard to see and even harder to get at. The problem is some of these bottles have been open may years and to be honest should be removed because air has got to the whisky inside, I have had this a few times and try to go for screw cap bottles. I am sure some of the bottles have not been even touched for many years either. 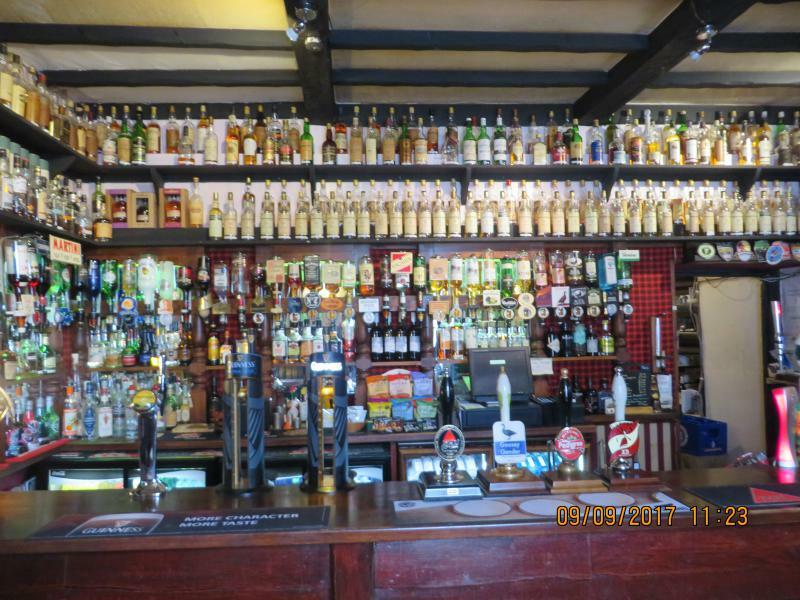 Some housekeeping is definitely in order here but I would recommend it on pure selection and there is some old whisky in here, they have a great selection for sure just be careful what you order if going for the top shelf bottles because they have stood untouched for years. Re visited today and the hotel has been taken over and many old bottles with low fill levels have been removed which is good. Other whiskies are better priced and the new owner has some good ideas for progress so I wish him in well, if the pricing structure is ok whisky wise he should be in a good place.